Active in the music industry since 1990, Dino Lupelli is now general director of Music Innovation Hub, the first social enterprise active in the music sector, born with the aim of developing programs and projects of innovation in the Italian music industry. and to the project of Jump acceleration of the network European Music Market Accelerator. 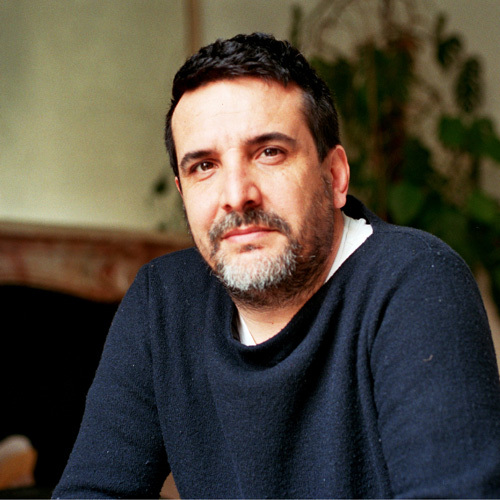 Formerly promoter of formats of national importance in his hometown, Bari, and subsequently a consultant of Arezzo Wave Festival for the management of the Elettrowave project and for the internationalization initiatives of the homonymous Foundation until 2008, from 2005 to 2017 with Elita, he developed the Design Week Festival and Awards and a series of projects for companies such as Nike, Red Bull, Luxottica, combining entrepreneurial attitude with a network approach serving the entire supply chain. Since 2015 he is a founding member of Italian Music Festivals, the national association for the international promotion of the system of Italian festivals, partner and consultant of Assomusica, the main association of music promoters and is partner of Artlab, national platform for the development of Italian culture industry.